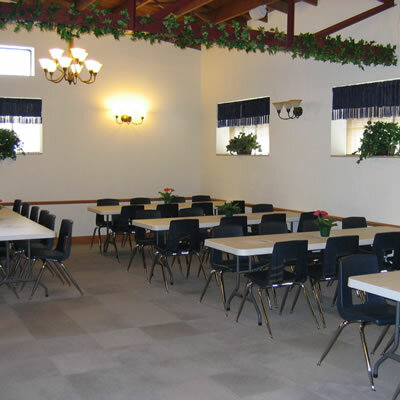 Consider the Knights of Columbus Banquet Hall for your next event. 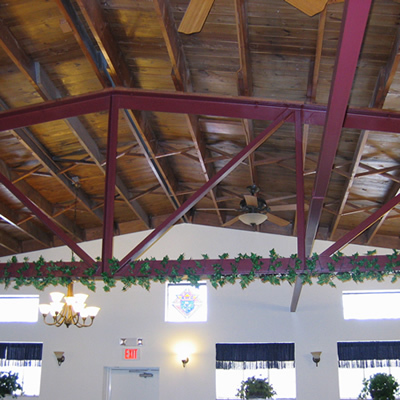 Our building is located at 1429 Myott Avenue in Rockford, Illinois. Lecture seating for a maximum of 40 people. A completed rental agreement must be signed by renter and authorized Rockford Knights Club agent. Security/damage deposit is required as per rental agreement. See Rental Agreement for additional requirements. Any Knights of Columbus Council 470 member who can make necessary contacts on your behalf. The Rockford Knights Club, Inc., is a not-for-profit Catholic charitable organization established to serve the less fortunate. 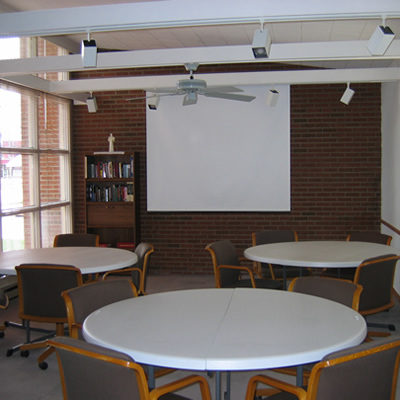 ALL proceeds from the rental of the Knights Club Facility, after expenses and maintenance/improvements, are donated to the Knights of Columbus Council 470 for their on-going charitable benefactors.